We are happy to announce that our Annual EthosCE User Group Meeting will be held on January 12th, 2016 in Washington, DC and registration is now open! The meeting will be held the day before the 41st Annual Conference of the Alliance for Continuing Education in the Health Professions (ACEHP). While our event is not associated with the Conference, we hope that this will make it easier for you to join us. 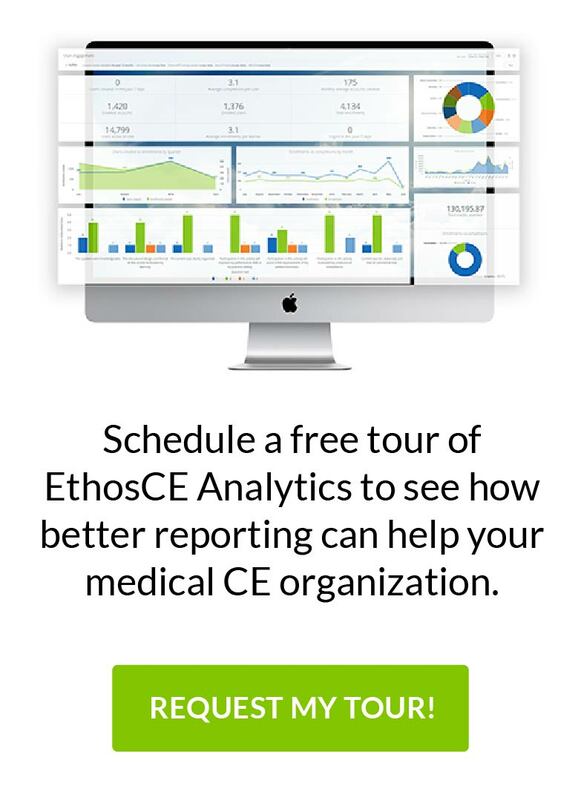 Connect with other EthosCE clients including associations, health systems, education companies and insurance companies. Understand how other organizations have implemented and are leveraging EthosCE LMS. Share and learn about best practices. Lunch will be provided at the event, so no need to pack a brown bag. All guests are invited to a EthosCE-sponsored happy hour after the meeting to socialize and deepen our community connections. After a full day of talks and discussions, we hope you’ll attend and enjoy a drink on us while you strengthen your professional network. We look forward to seeing you on Tuesday, January 12, 2016! You can register for the EthosCE User Group Meeting online. For more information and ongoing updates about the event visit the EthosCE User Group homepage. We are very thankful to the Endocrine Society for hosting this year’s meeting at their beautiful headquarters in Washington D.C. Their support in this event has been remarkable and their hospitality has helped make this first meeting much less daunting for us. We cannot thank them enough.